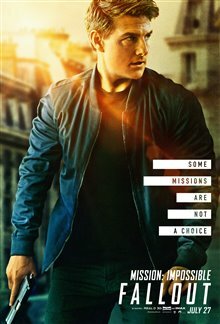 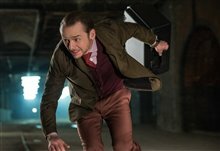 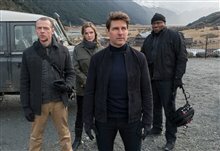 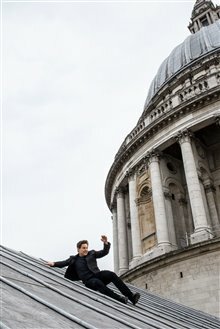 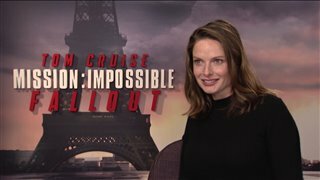 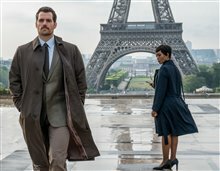 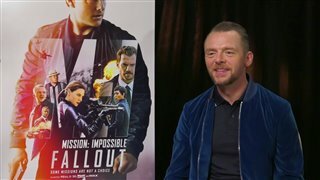 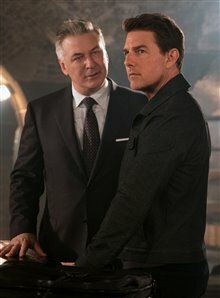 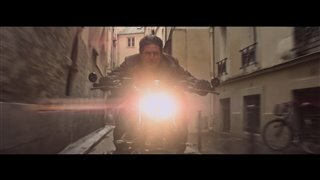 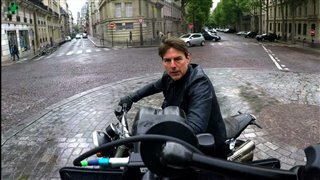 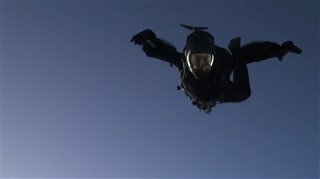 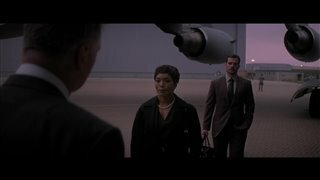 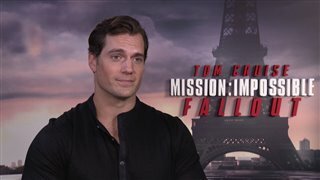 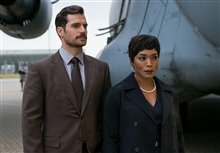 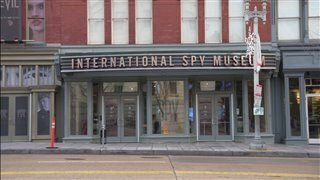 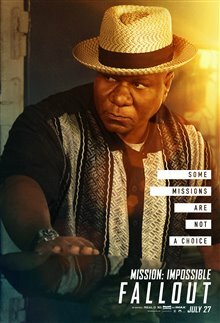 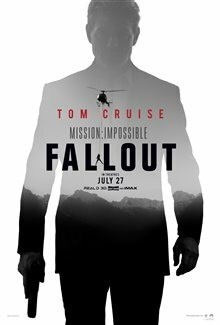 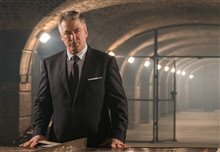 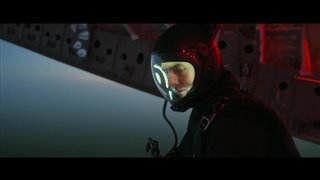 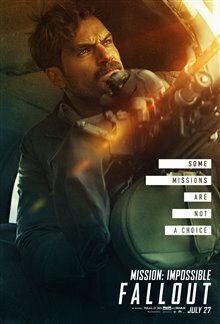 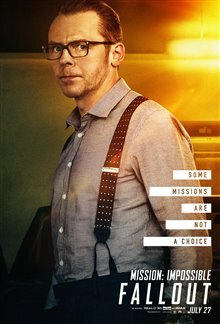 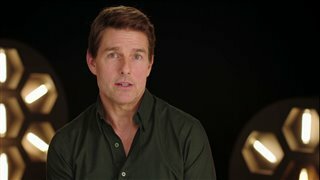 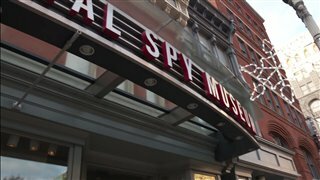 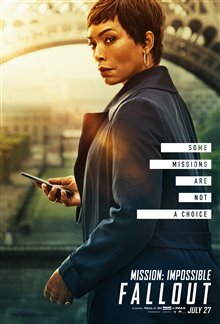 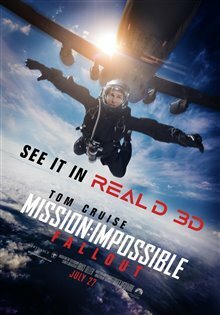 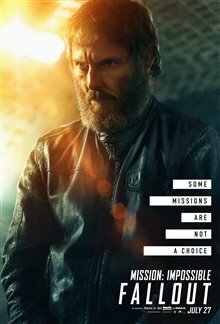 'Mission: Impossible - Fallout' Movie Clip - "I'd Like to Go Home Now"
'Mission: Impossible - Fallout' Featurette - "All Stunts"
'Mission: Impossible - Fallout' Movie Clip - "HALO Jump"
'Mission: Impossible - Fallout' Featurette - "Aerial Chase"
'Mission: Impossible - Fallout' Movie Clip - "Arc de Triomphe"
'Mission: Impossible - Fallout' Featurette - "The Team"
'Mission: Impossible - Fallout' Movie Clip - "That's the Job"
'Mission: Impossible - Fallout' Featurette - "New Mission"
'Mission: Impossible - Fallout' Featurette - "HALO Jump Stunt - Behind the Scenes"
"MI is the rare franchise which gets better and better with more sequels." 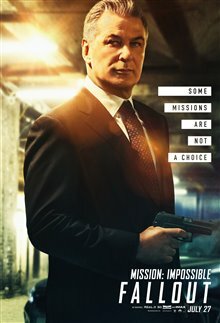 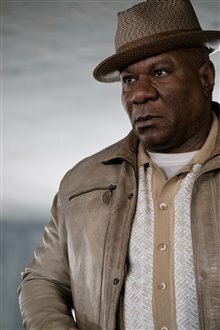 "I FWD most of this movie. 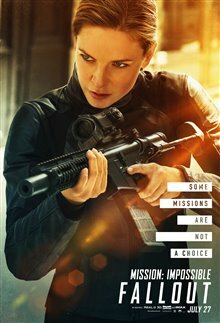 It's like it was made according a "how to make an action movie" In Mrs. Grady's Junior high film class." 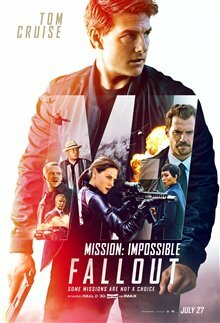 "The movie was great. 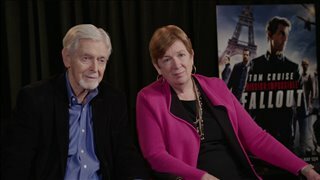 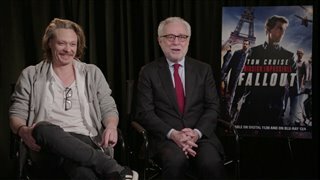 I thought the movie was terrible to watch when i saw the trailer before it came out."